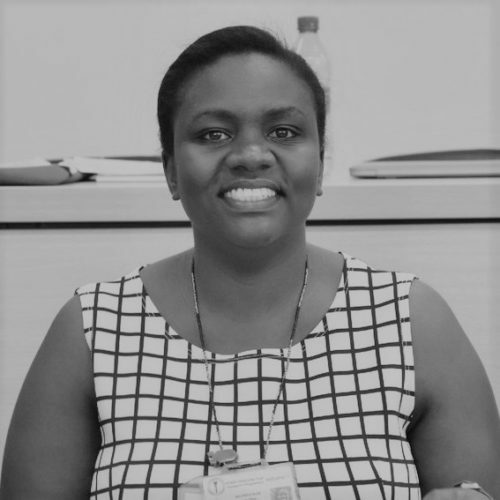 Maureen is a Research Officer working within the Health Systems and Research Ethics Group at KWTRP, Kilifi. 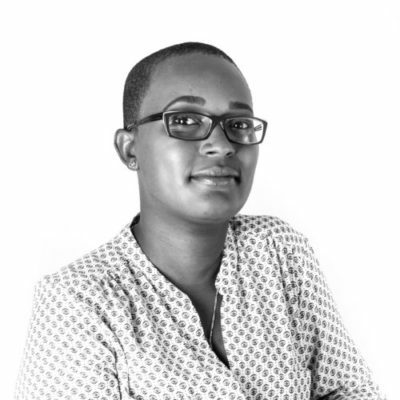 She currently coordinates the activities of the research ethics group as well as conducts action research to support ethics across the Kilifi programme. She currently chairs the Communication and Consent Committee (CCC) an Institutional review committee that reviews aspects of consent and communication for all new research proposals developed at the programme.Her main research interests are around research ethics focusing on consenting processes for a wide range of research studies and participants. She’s done research around benefits and payments in research and the findings informed the institution’s guidelines on Benefits and Payments which are actively used to inform practice when planning for benefits.Currently, she’s undertaking a study exploring the perceptions of participants within a Malaria Challenge study. 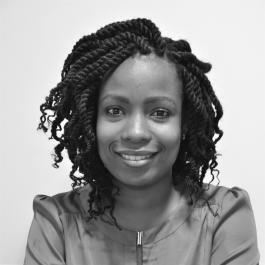 She has a Project Management certification from Kenya Institute of Management (KIM) and a Master’s degree in Public Health (Health Services Research) from the London School of Hygiene and Tropical Medicine, United Kingdom.